The General Plan Committee (GPC) maintains the General Plan, consisting of Amenity Master Plans, a rolling five-year Capital Funds Projection and an overview of the guidelines for developing and preserving our community in accord with the core values expressed in the board’s Strategic Plan. The General Plan was established to address changing conditions facing the association and those determined to be necessary to maintain, upgrade or replace and effectively operate the common facilities and common areas belonging to the HOA. 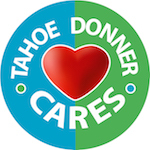 It is a planning document to be published and made available to the Tahoe Donner membership. The GPC shall provide information, analysis and advice to the board to better enable the board to make sound capital improvement decisions from the Development and Replacement Reserve Funds. The Development Fund (DF) is a reserve account used to finance capital improvement projects; including real estate acquisitions, building upgrades and additions, and building replacements that do not qualify for funding from the Replacement Reserve Fund (RRF). The DF is used in conjunction with the reserves provided by the RRF to execute capital improvement projects identified in the General Plan. 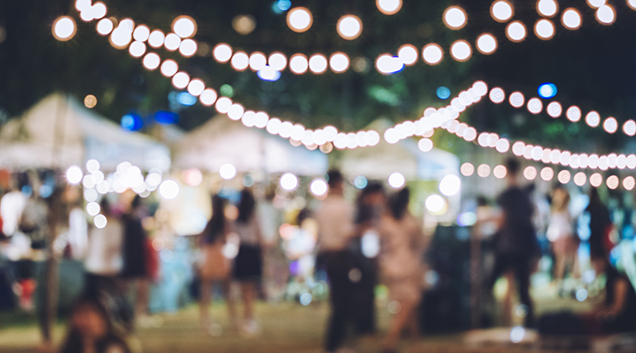 The General Plan Committee meets on the first non-holiday Monday of the month at Northwoods Clubhouse at 2:30PM. The February GPC meeting will be on February 11, 2019 at Northwoods Clubhouse at 2:30PM. Email gpc@tahoedonner.com to learn about task forces.